The summer offers a great opportunity for children of all ages to attend summer camps in the Tampa Bay Area. 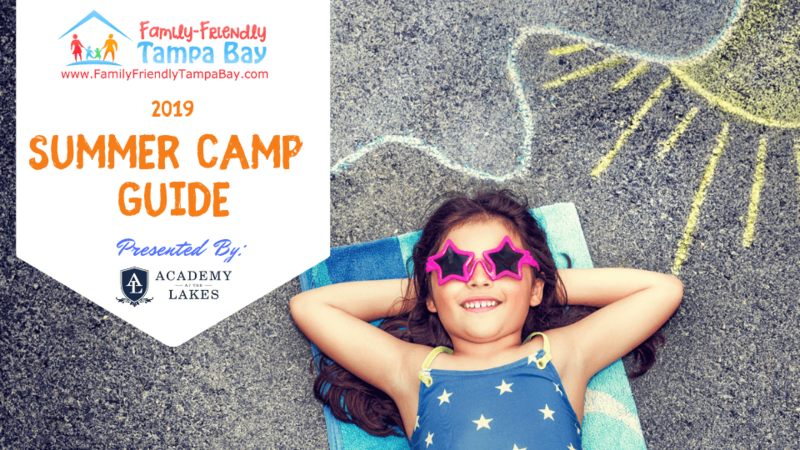 All across Tampa Bay you will find day camps, residential camps, and week long camps that will entertain, educate and explore your children’s interests. Camp options in Hillsborough, Pasco and Pinellas counties. You will also find Special Needs Camps resources and Vacation Bible School programs. Below you will find our Featured Summer Camps for 2019. 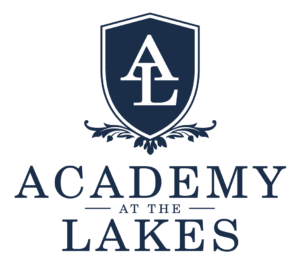 Academy at the Lakes Summer Day Camp & Summer School includes more than 60 offerings in art, sports, recreation, and enrichment. Our Summer School program offers both non credit and for-credit courses for grade replacement and acceleration. Registration Link: See more Summer Camp details here! Your Interactive Summer is being a TV news reporter, making food alongside a chef, telling jokes with a comedian, catching “bad guys” alongside a police officer with a 4-legged partner, playing sports with professional athletes and interacting and learning from more than 50 guest speakers. Campers will learn by doing with the pros in the business of roller coasters, firefighting, inventing, karate, dancing, drawing, clothing design, painting and animal rescue. Don’t forget our weekly scavenger hunts, obstacle course races, water day, pizza Friday and much much more. Type of Camp: Days, Evenings and Weekend Summer Camp. Pick your days, pay by the hour and don’t pay for time not in attendance! 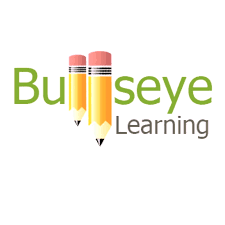 Best in Class students benefit from individual attention, active instruction in small groups, and engaging course material aligned with common standards. The Wayne Institute is a dynamic, 5-day sleep-away summer camp in West Palm Beach, Florida that prepares rising 9th & 10th graders for success in high school & for college admissions. 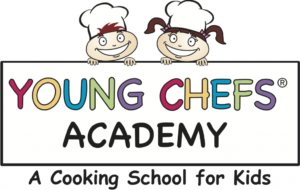 Young Chefs Academy New Tampa & Wesley Chapel summer camps deliver an immersive culinary adventure for the young chefs within our community, empowering campers to grow in their knowledge of the culinary arts and self-confidence. Each fully-immersive, 3-hour / multi-day camp experience will include new recipes, cooking and baking techniques and more. Register for Camp: See more Summer Camp details here! Chef It Up 2 Go is a hands-on cooking class where we use creativity to make fun delicious menu items. From fresh pasta to cupcake decorating kids will have a blast all while learning! Register for Camp: See more Summer Camp details here! . MOSI’s Summer Science Camps bring science, technology, engineering, arts, and math (STEAM) alive through hands-on experiments and building projects. From extracting DNA to launching rockets and building robots, we are about creating the experiences that expand interests and make dreams a reality. Bricks 4 Kidz Tampa summer camps offers a variety of themed camps, including Star Wars, Superheroes & Villains, Mincecraft and much more! Kids will have a chance to create motorized models, color brick builds and so much more! Register for Camp: See more summer camp details! CAMP IDS at Corbett Prep offers more than 100 Summer Camps during seven weeks of options! 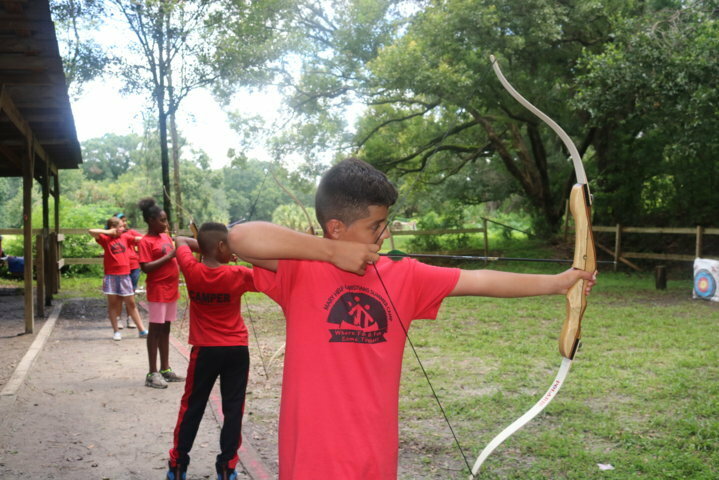 The Tampa summer camp, staffed by Corbett Prep’s dynamic counselors, provides extraordinary experiences in Sports, Academics, Recreation, and Field Trips in an exciting, fun, and supportive environment. 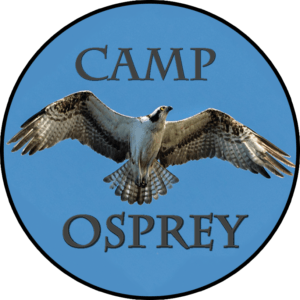 Open to PreK3-high school campers from all over the Tampa Bay area, the campsite is located on beautiful Lake Lipsey, providing an idyllic setting for a terrific summer experience. Design and build unconventional catapults, learn code with bots box, create your own arcade, learn chemistry concepts through the creation of slime and so much more! Register for Camp: See summer camp details here! The Centre, Building #2 1550 16th Street Palm Harbor, FL 34683 The Centre of Palm Harbor is the main community activity facility; class location may be at other Palm Harbor parks. 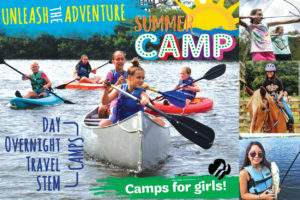 The CSA Palm Harbor “Camp Adventure” is a great way for your child to have fun and meet new friends this summer! You’ll find STEM/STEAM, cooking, dance, sports, arts and many more camp options. At the Y, we make kids feel welcome and supported. This summer, we invite you to enroll your kids in YMCA Camps for days full of adventures, exploration and friends. Registration Link: See Summer Camp details here! 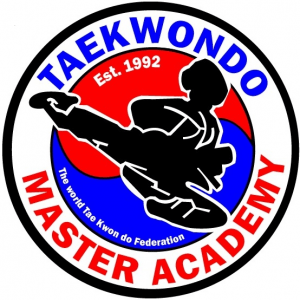 Looking for a summer camp that includes field trips, sports themed and also learning life skills?Then your kids will definitely enjoy summer camp at Master Academy. Register early and receive a discount. Call for details. Registration Link: See more Summer Camp details here! 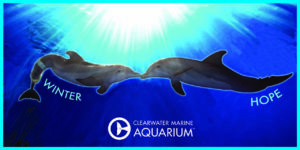 Swim, play, and imagine! Seal Swim School’s summer camp includes more than just swimming. Weekly themes and special activities provide a variety of daily fun. Campers will enjoy field trips, Lego robotics, archery, field sports, water games, arts & crafts, PLUS swim lessons and daily recreational swim! With a student to teacher ratio of 15:2, your child will receive personal attention they need. 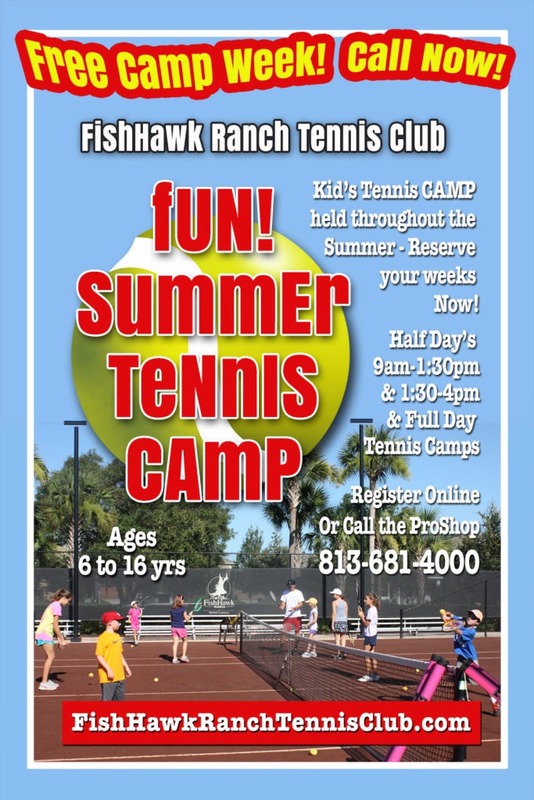 Kids Tennis Camp for beginning and Intermediate skill levels. 10 weeks of fun and skill building, make new friends! Price: Free camp week available. Call for details! 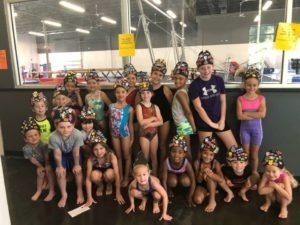 Please join us for 10 weeks of Gymnastics Summer Camp FUN! Premier’s Camp offers Half and Full Day Pricing. 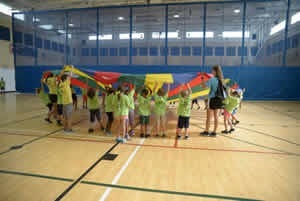 Activities include Themed Weeks, Themed Games/Crafts and a variety of Gymnastics events and open gym. Learn to Skate Camp & Hockey. AdventHealth Center Ice Summer Camps are designed for the beginner to intermediate skater who just wants to have fun. 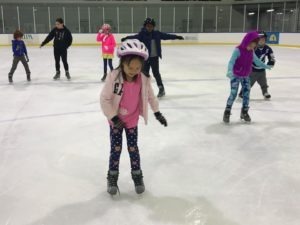 Their team of skating counselors will introduce new skating skills in a safe and supervised setting. Type of Camp: Martial Arts Allow children to have fun, attend field trips, broaden their horizons, and learn something new in a caring, supportive, and safe environment. Registration Link: Call for details. Florida Elite Swimming offers a wide variety of swim lessons for swimmers of all ages. 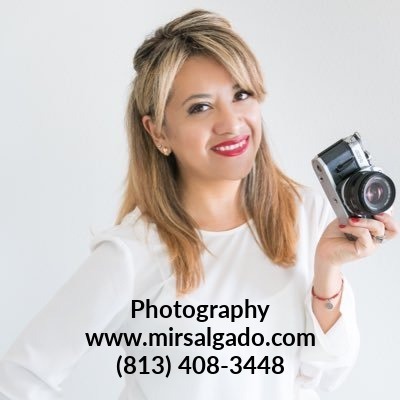 Our instructors are highly qualified and trained by our own staff using our teaching philosophy and lesson curriculum. Each Session has an average Instructor to Swimmer ratio of 1:5. Campers will receive professional instruction from Yankees Minor League Coaches, Players & Staff. students in grades five through college. Horseback riding, paintball, high ropes challenge course, canoeing, fishing, color games, archery, gaga ball and much more. 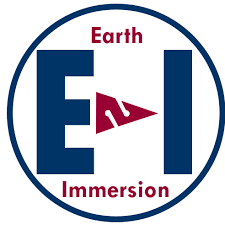 Earth Immersion SCUBA Summer Camp is a scuba, adventure and outdoor education camp for teens (12-16 yo) looking for an unmatched experience exploring North Florida’s crystal clear springs. No prior scuba experience is necessary. They offer one- or two-week overnight co-ed programs. Their main focus is exceptional and safe scuba training. Students can earn multiple scuba certifications. Various programs and certifications are offered for returning campers or for new campers that are already certified and want to advance their scuba training. See more summer camp details here! Looking for an escape to the great outdoors? You’ve come to the right place! Whether you’re looking to spend some time in the water or take a trail ride on horseback, Girl Scouts has got a camp for you. This year girls can take part in STEM Camp sessions while also getting a more traditional camp experience like archery and swimming. 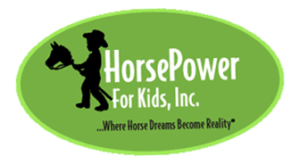 Horse camp with Trail Rides, Riding Lessons, Equine Education, Grooming and Feeding, Horse Shows, Animal Care and more. Join Florida Academy of Performing Arts for an exciting summer of Musical theatre summer camps. If your child wants to perform and build their skills then FAOPA is a great place to do it. Check out these exciting summer camp options for 2019. 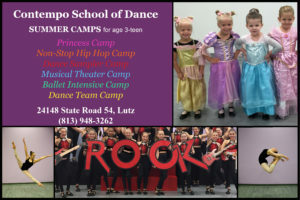 Variety of camps where your child can try several styles –Ballet, Tap, Jazz, hip-hop and Acrobatics. Campers will have a blast exploring our fun themes in Actor’s Workshop camps, or putting on a full musical production in our Performance Academy programs! Register for Camp: Coming soon! Camp info and registration link. Come enjoy a fun dance summer camp with Dancing for Donations. Choose the schedule that works best for your family. Register for Camp: Camp info and registration link. Our camp embodies Don Bosco’s oratory by creating a home, school, church, and playground. Home: giving campers a place to feel welcomed. School: teaching through example. Church: celebrating Mass and Faith Time everyday. Playground: many activities to have fun. Camp is where faith and fun come together! See our 2019 Vacation Bible School List Here! 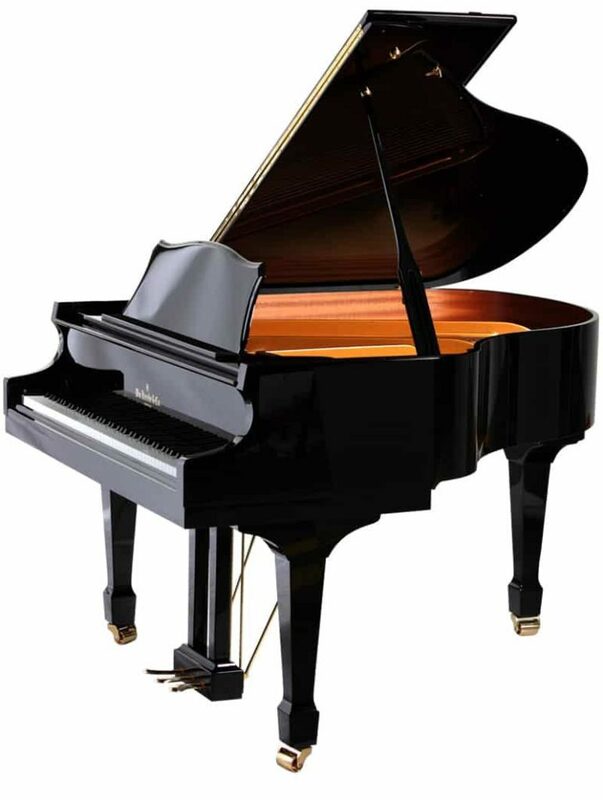 Highly specialized and individualized music camps. 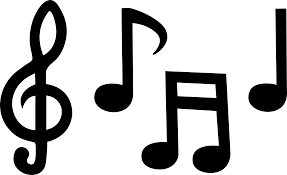 Themes include Percussion Camp, Harry Potter Camp, Improv/Composition Camp, Band Camp, Tech Camp and Choral Camp. Limited enrollment for USF’s research based camp. 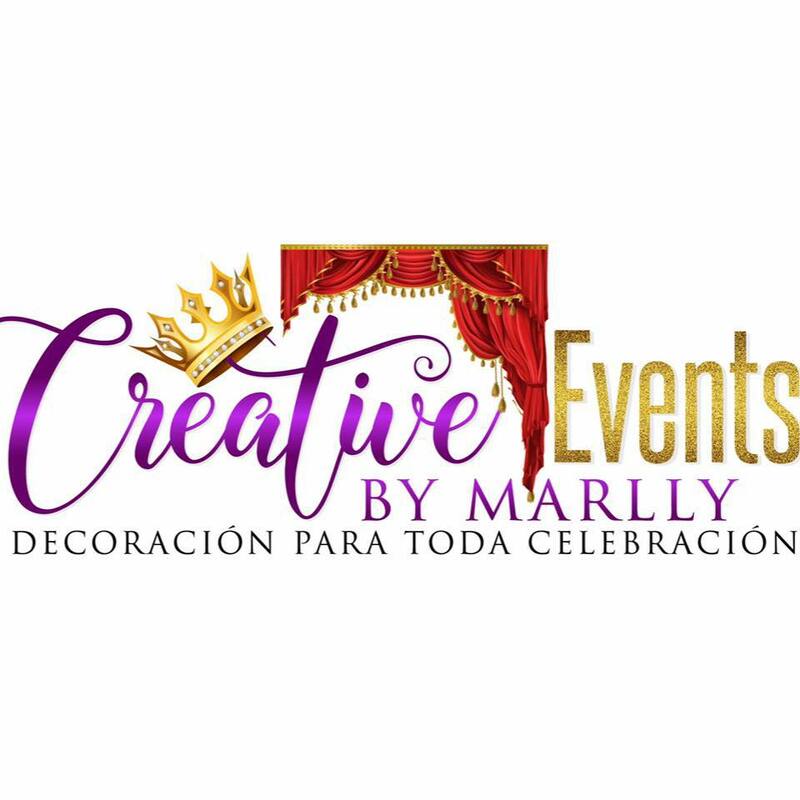 Looking for something different for a fun and creative outlet for your creative one? Then our Kids Camp is just what you are looking for! Our Kids Camp will offer a fun filled party atmosphere where your creative one can have a blast creating their own masterpieces. 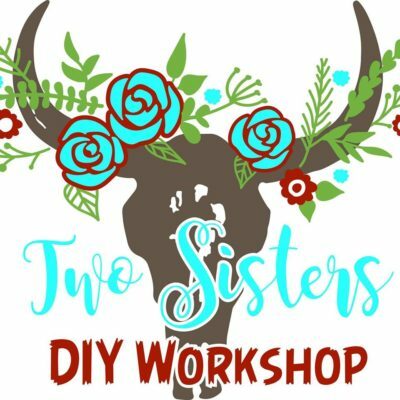 From painting to crafting and everything in between, Two Sisters DIY is a friendly environment, providing everything your artist will need to bring out their creative spirit. Snacks and refreshments will be provided during each session. 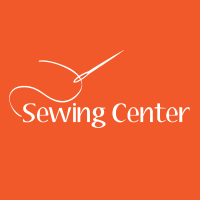 Price: See summer camp details here!